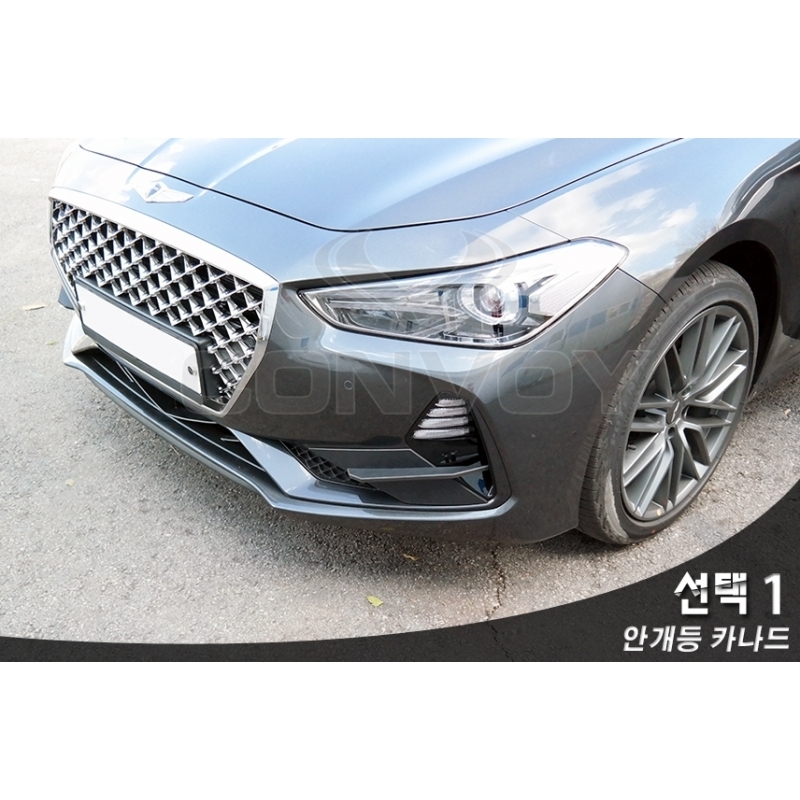 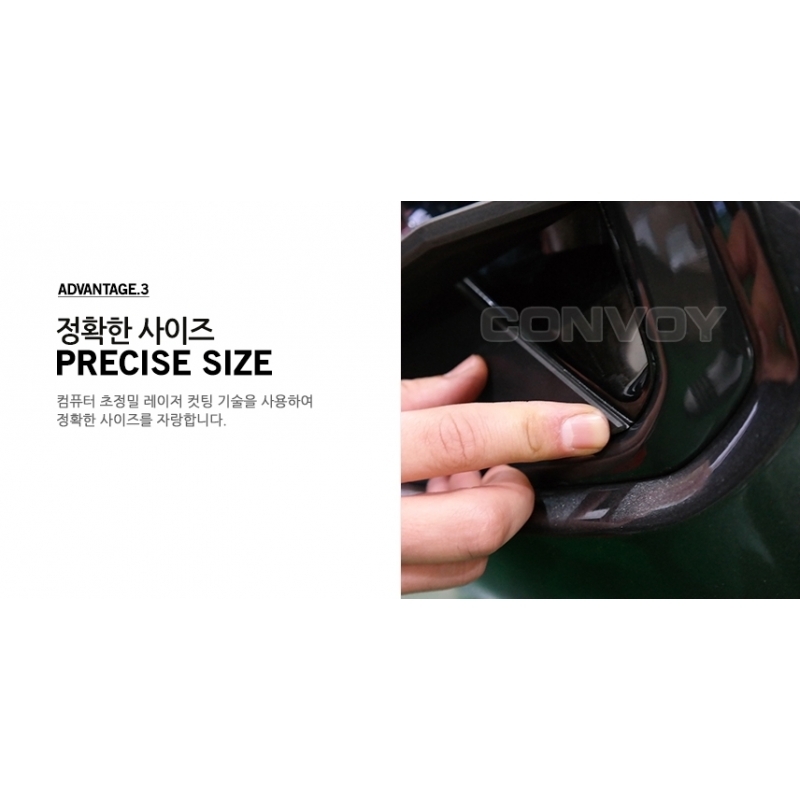 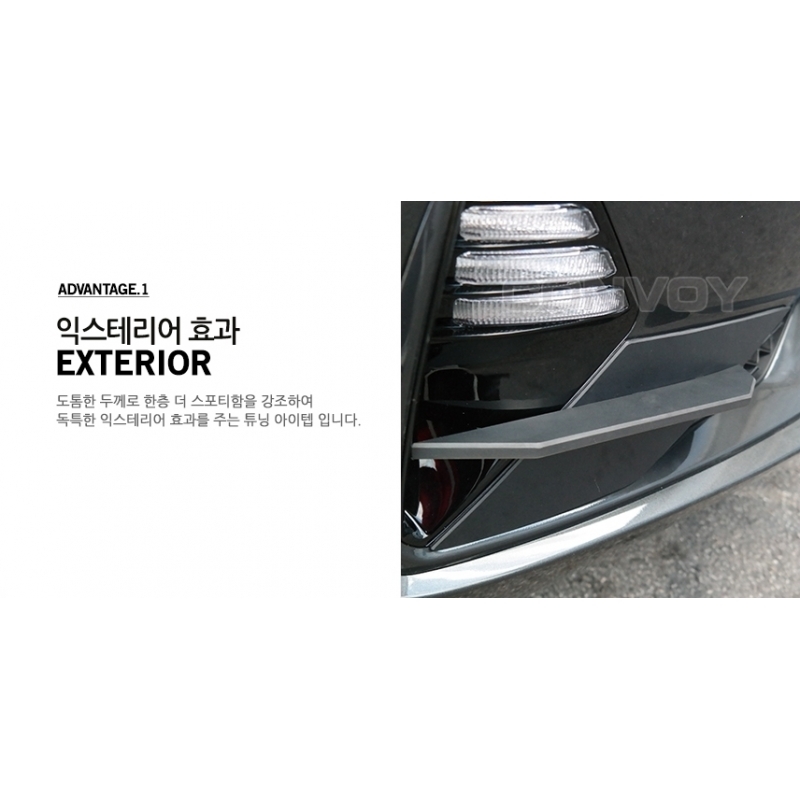 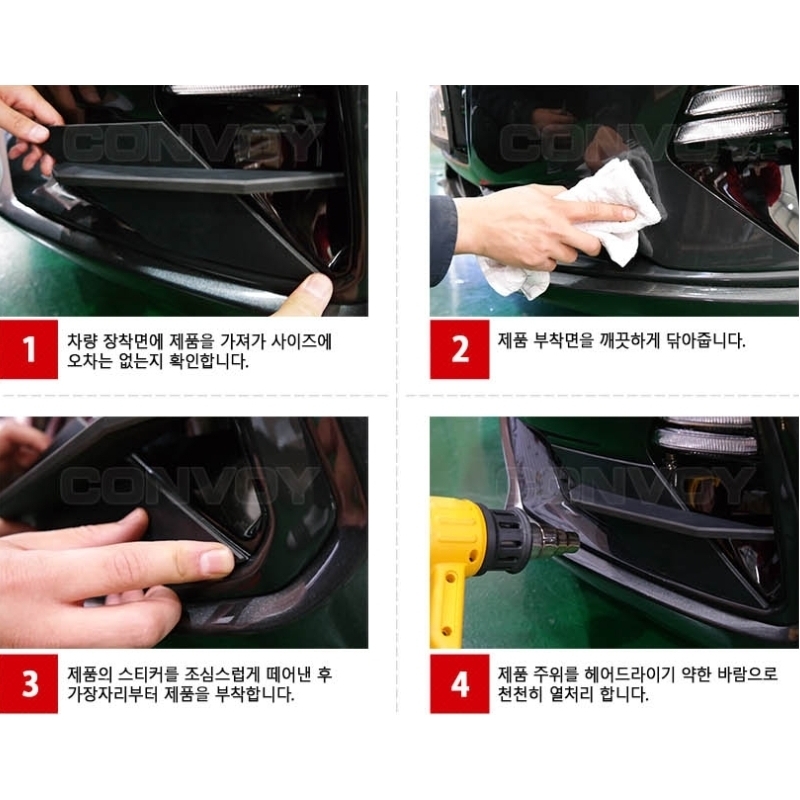 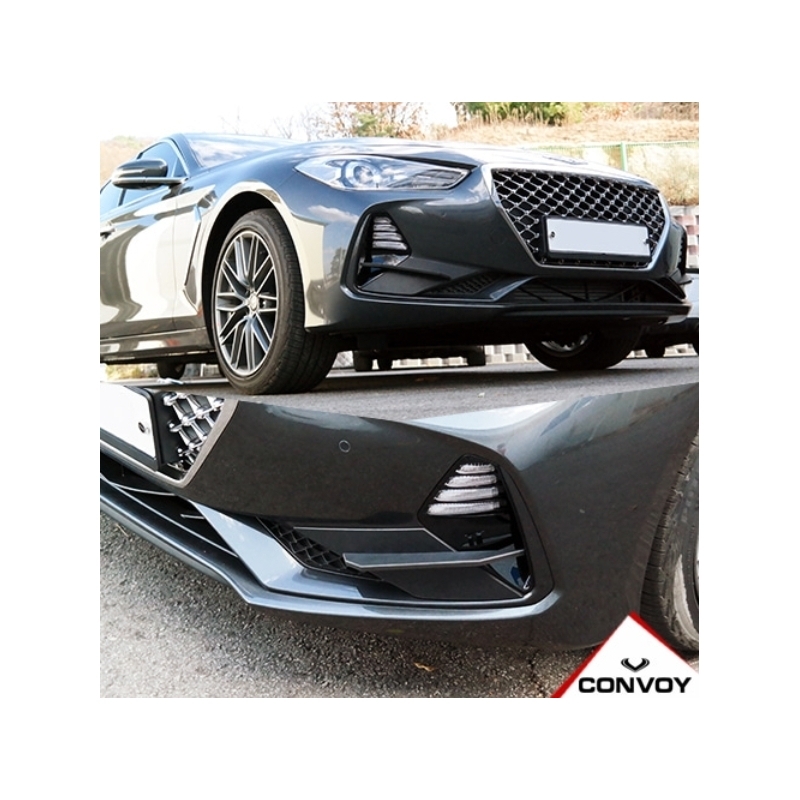 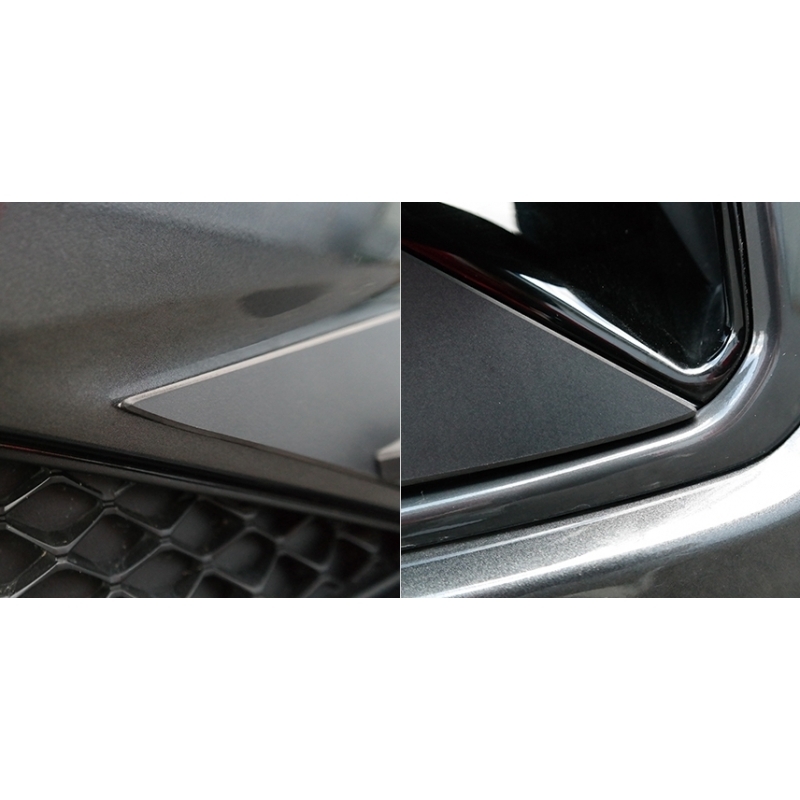 Convoy G70 Bumper Canard Wings for 2017+ Genesis G70 are made from plastic and add to aggressive looks of your G70. 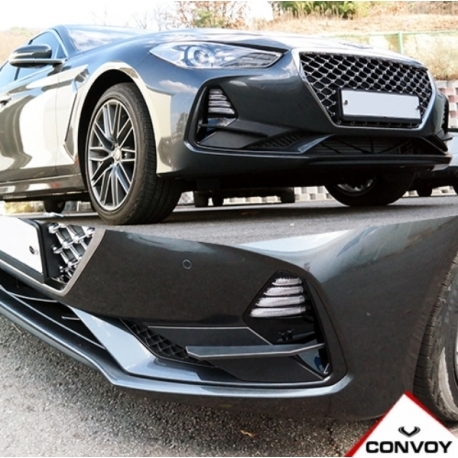 Convoy G70 Bumper Canard Wings for 2017+ Genesis G70 are made from plastic and add to aggressive looks of your G70. 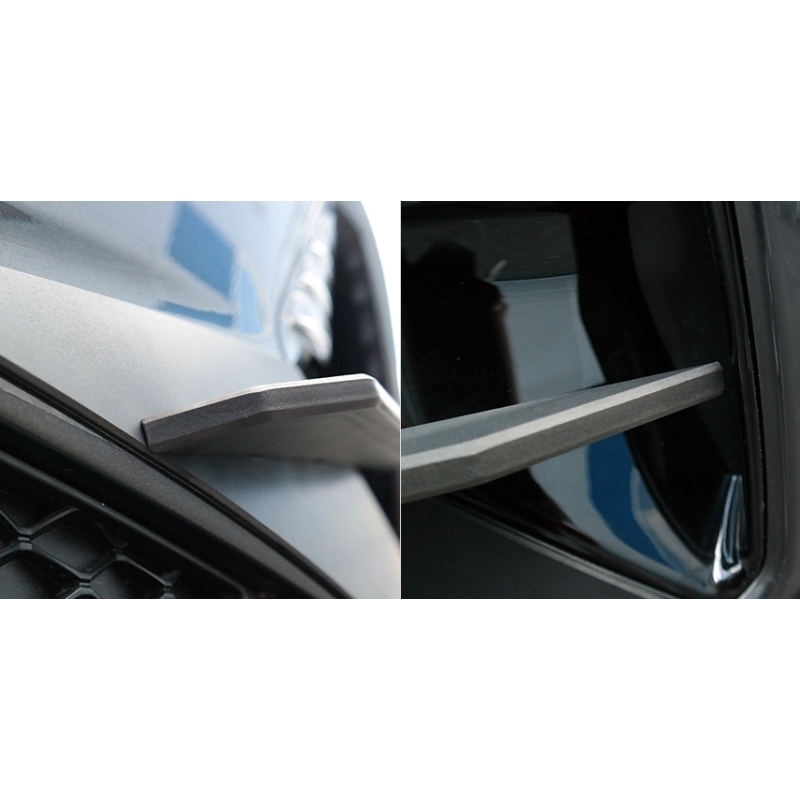 Only available in matte black finish, set of left+right. 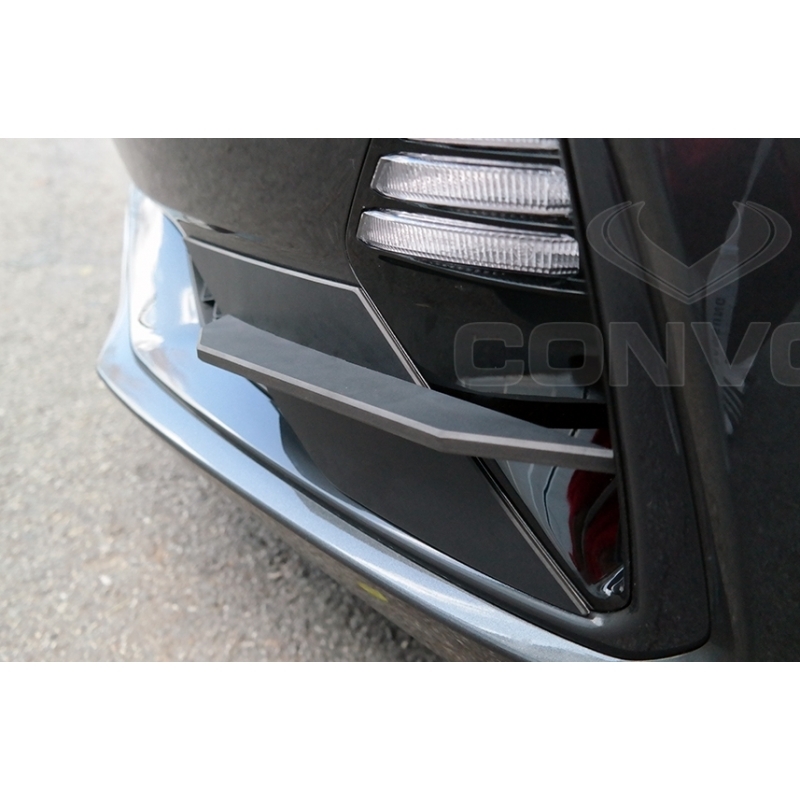 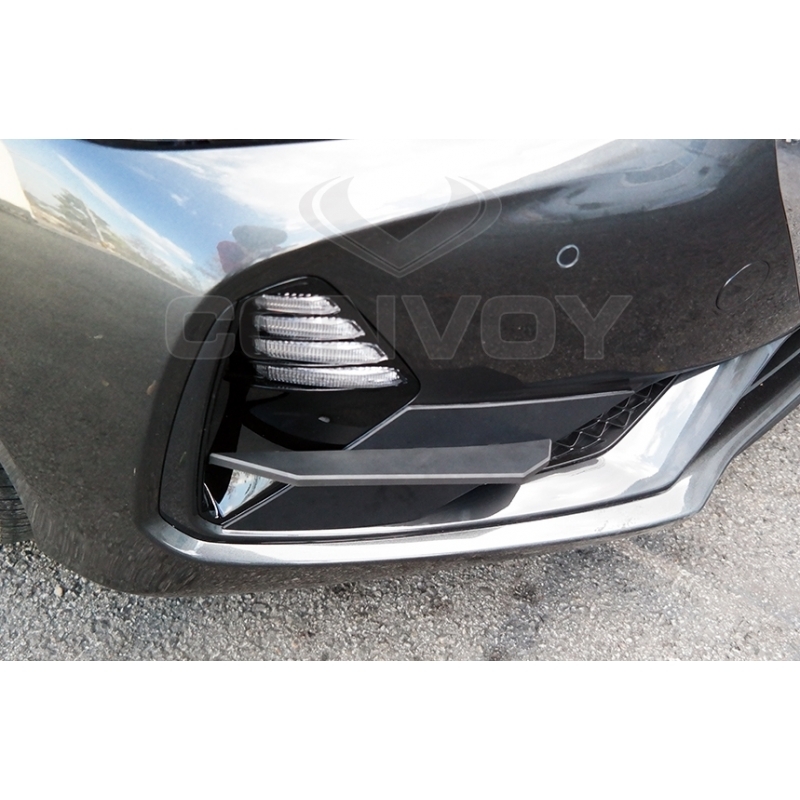 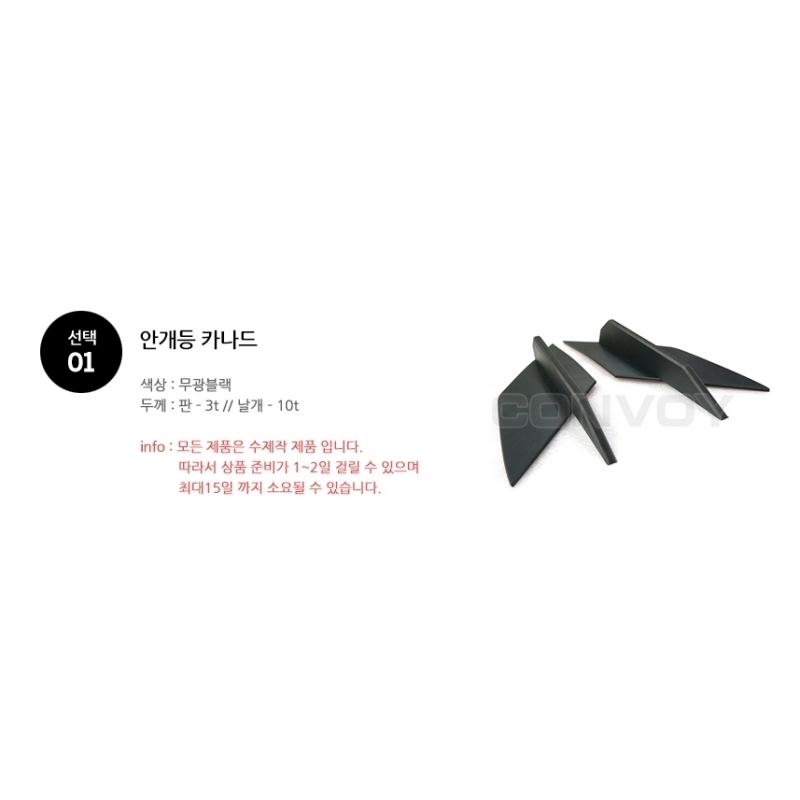 These are simply attached to your bumper with supplied 3M adhesive.